South Grand Canal. 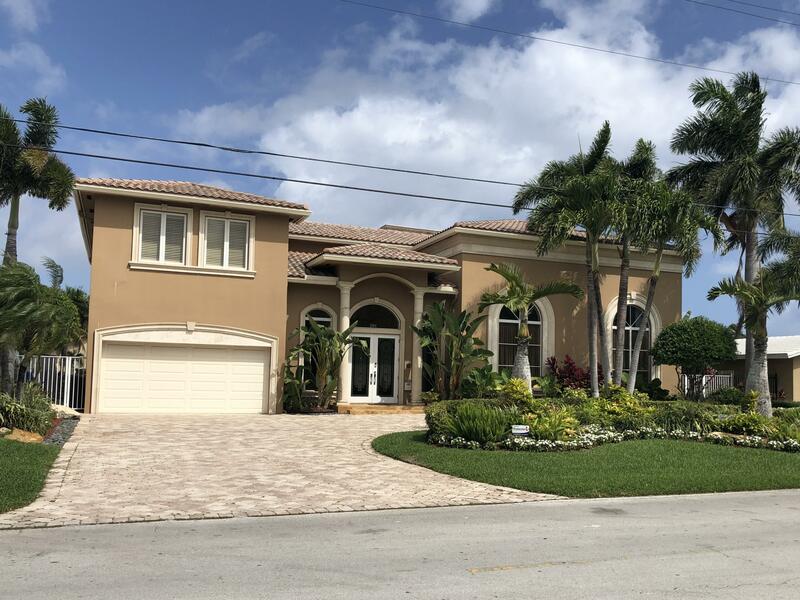 Magnificent Custom built open concept home with 3 car garage is located on the South Grand Canal in Lighthouse Point. This four bedroom 4 & 1/2 bath home has a grand entry with two staircases, marble flooring and has a media room, office and features a gourmet kitchen with walk in pantry and gas range. All of the oversized bedrooms have on suite bathrooms with large closets. Upstairs is a large laundry/utility room and coffee bar. This is an entertainers delight with large outside covered patio kitchen with dramatic views of the Water.